GE Marine reports that it will provide eight LM2500 marine gas turbines to power the United States Navy’s DDG 117 and DDG 118 destroyers, to be named USS Paul Ignatius and USS Daniel Inouye respectively. Each of the LM2500s will feature engine improvements made through GE’s common engine program, including parts upgrade of the compressor rotor, the turbine mid-frame, the compressor rear frame and the power turbine. 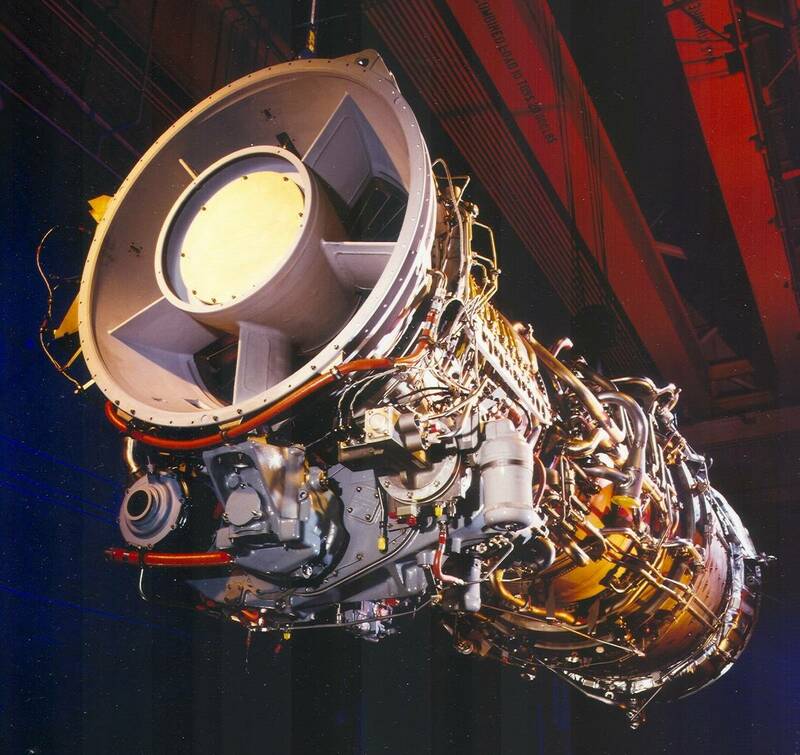 By adopting the LM2500 common engine program, the U.S. Navy can leverage the LM2500 industrial volume to control cost, and improve manufacturing and durability, as well as spare parts lead times. Common engine changes are contained within the gas turbine, so as to not impact ship interfaces or on-ship maintenance activities, and this configuration has been recertified to U.S. Navy Mil 901D shock. GE’s common engine program is also available to international naval customers. The eight LM2500 gas turbines – four per ship -- will be manufactured at GE’s Evendale, Ohio, facility, and will be delivered to shipyards General Dynamics/Bath Iron Works, Bath, Maine, and Huntington Ingalls Industries, Pascagoula, Mississippi, in 2014. “With more than 250 units produced for new projects this year, navy and commercial customers plan large projects knowing that there will be long-term engine and services support from GE,” said Brien Bolsinger, Bolsinger, vice president, marine operations, GE Marine, Evendale, Ohio. To date, the U.S. Navy has taken delivery of more than 700 LM2500 gas turbines operating aboard surface combatants such as frigates and destroyers.